Cascading and electronic arpeggios, flowing synths, and a steady bass element creates a great foundation for one of many musical successes via the Major Lazer group comprised of Diplo and Walshy Fire. Nyla, a featured reggae and dancehall artist hailing from Kingston, Jamaica, delivers the appropriate lyrics that coordinate with the house / trap / electronic sound that we’ve come to expect from Diplo productions. 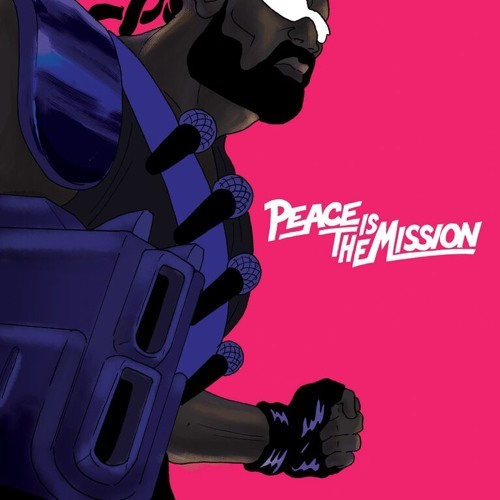 With Diplo dedicating time on performing as Jack Ü and rumored albums in the pipeline from the aforementioned duo, it is tough to gauge how soon Major Lazer will release their next anticipated album, Music Is The Weapon. We at New Alt Sounds added this track to our workout playlist as it provides the right background music for that last mile you’re cranking out! Enjoy!